ePL What is ePremier League? Today is the final day for you to get the chance to represent your club playing EA SPORTS FIFA 19. Registration for the first ePremier League competition closes on 4 January 2019. Anyone aged 16+ and resident in the United Kingdom can register now and opt to take part on PS4 or Xbox One, regardless of gaming experience or ability. 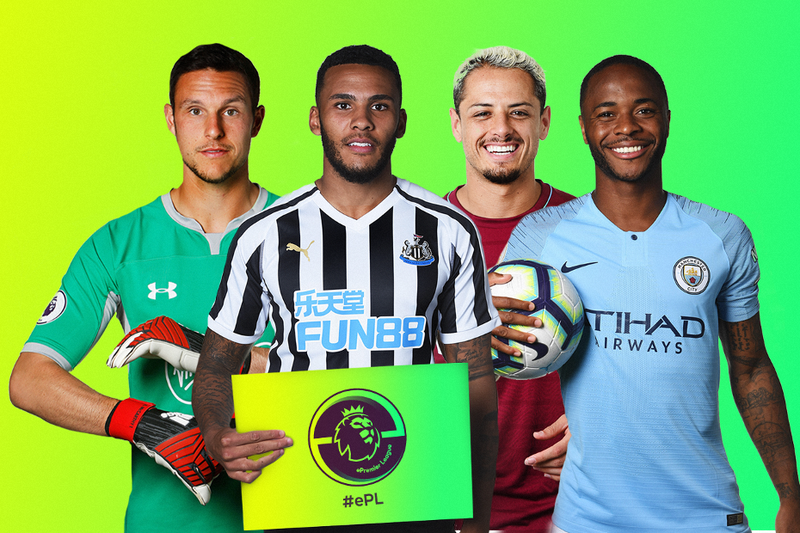 🎮 Think you've got what it takes to represent your club in the ePremier League? Time is running out for UK residents to register! Online qualifying begins on Saturday 5 January 2019, and the best 16 gamers for each club will go on to compete in club playoff rounds. Win the playoff and you will be representing your team in the ePremier League Final in March 2019.